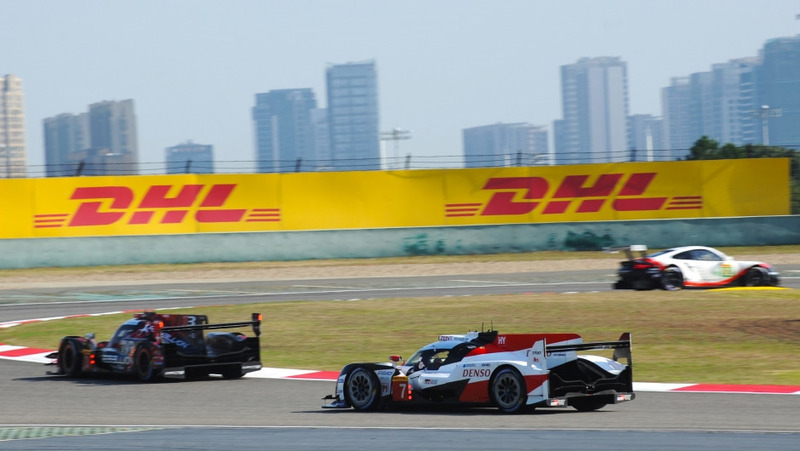 DHL Global Forwarding, the Deutsche Post DHL Group's air and ocean freight specialist, and the FIA World Endurance Championship have extended their successful logistics partnership. 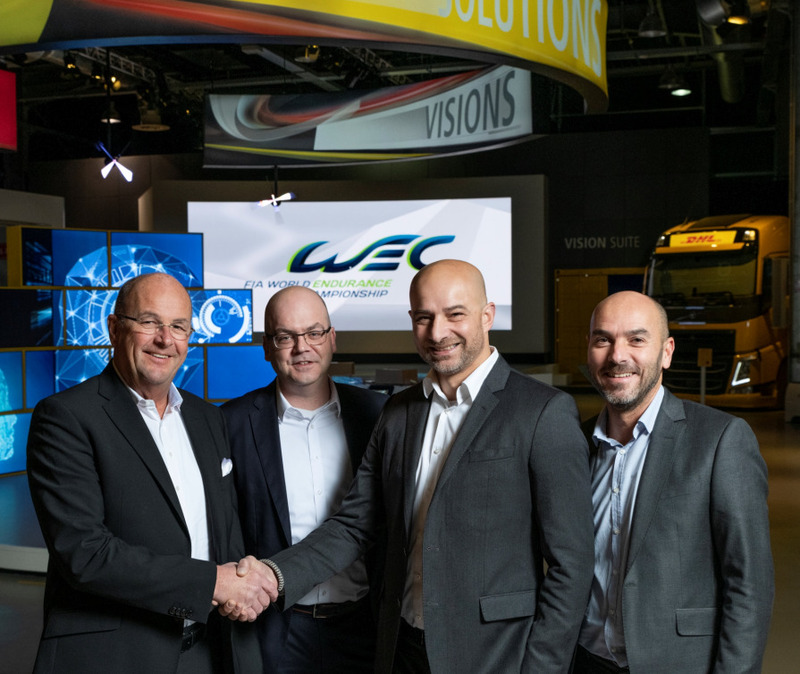 The contract renewal has been signed by Thomas Nieszner, President and Global Head of Motorsport at DHL Global Forwarding, Pascal Dimitri, Operations Director of the WEC and Stéphane Andriolo, Marketing Director of the Automobile Club de l’Ouest at the DHL Innovation Center on January 23, 2019. DHL Global Forwarding is supporting the WEC with its logistics expertise already since 2012. We are proud to be a logistics partner at all races from the beginning of the FIA WEC. 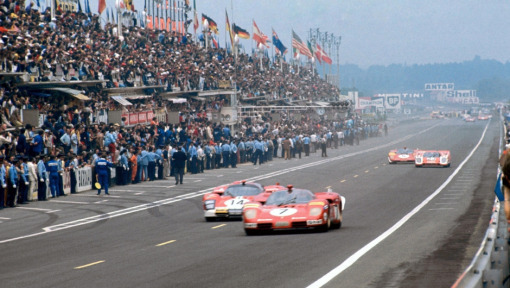 "We are proud to be a logistics partner at all races from the beginning of the FIA WEC. Every racing season we look forward to our challenging task anew," states Thomas Nieszner, President and Global Head of Motorsport, DHL Global Forwarding. "Our motorsport logistics team ensures that everything is in place for every race. For each overseas race of the WEC, DHL carries more than 800 tonnes of sea freight plus around 50 ad hoc shipments." 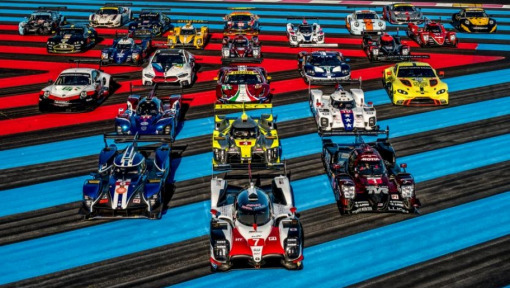 The FIA World Endurance Championship brings the Spirit of Le Mans to tracks throughout the world with three races in Europe and five more across Asia, the Middle East, Latin and North America. 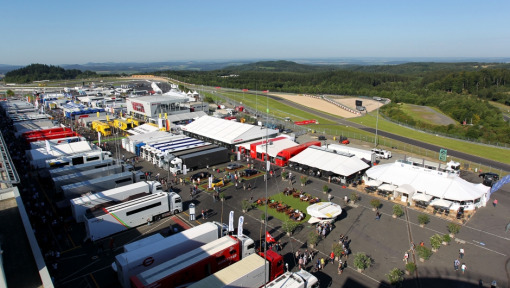 Working together with the WEC, its automotive partners and competitors, one further extremely important element makes this feat of logistics not only possible but also efficient and effective – DHL. As official logistics partner of the WEC, DHL Global Forwarding is responsible for shipping all of the teams’ motorsport materials and equipment to the overseas events. This includes delivering 34 race cars, two safety cars, TV equipment and assorted organizational equipment, as well as 10,000 tires, 198,000 litres of fuel and all associated equipment to race tracks around the world. We are delighted to have renewed our partnership agreement with DHL. 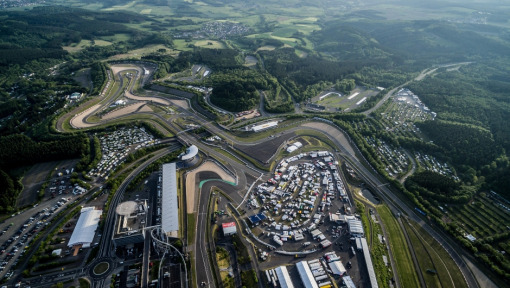 Since the early days of this racing series, DHL has taken over the entire logistics: from the organization and booking of chartered freight aircraft, sea freight and truck transports to the processing of all documents and the coordination, monitoring and management of all ad-hoc shipments at the race tracks. 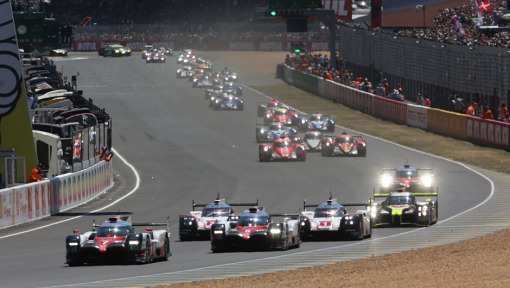 The first race of the 2019-2020 season will start on 01 September 2019 in Silverstone, Great Britain.